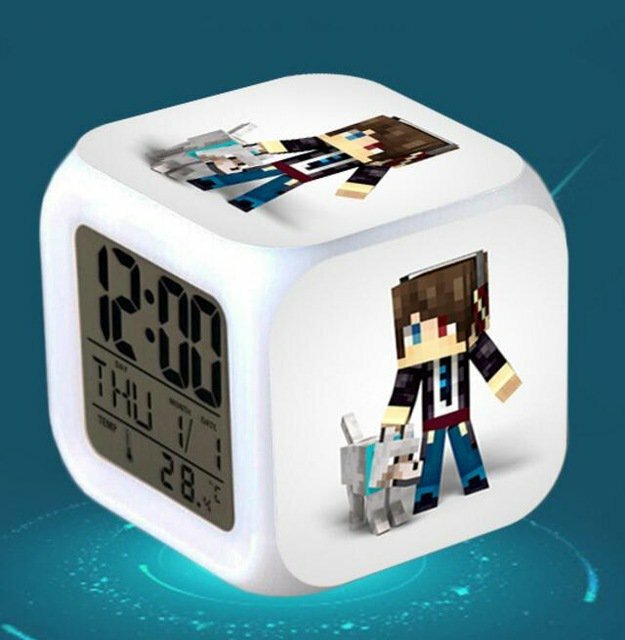 - When you press the top of the clock, the clock will light on and change colors for seconds. - Alarm Clock Working by 2x AG13 batteries (not included). - LCD screen touch-sensitive discoloration function powered by 4 x AAA batteries (not included). Notice: It will NOT come with the cable plug.